Level 2 is about covenant with deeper understanding and growing in ministry as a leader. 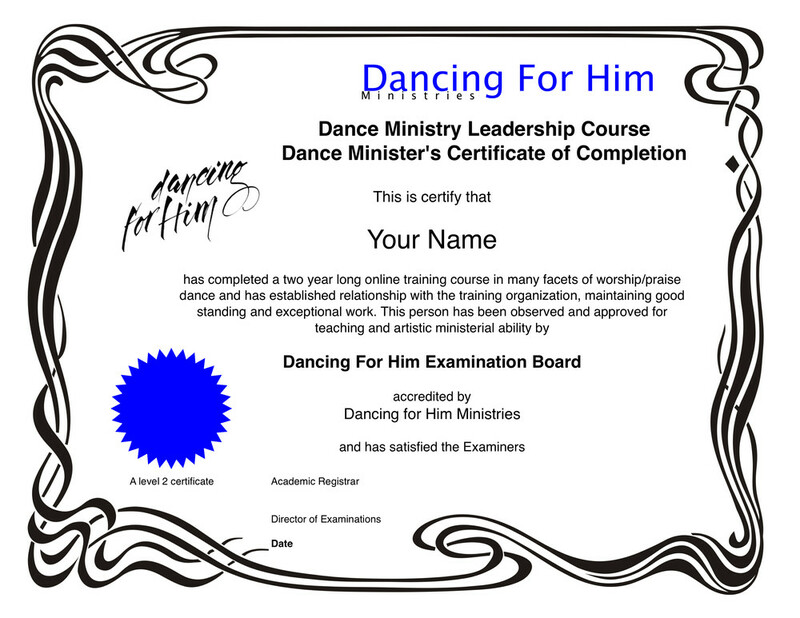 The purpose is to receive adequate training, understanding and experience in order to be a capable leader and minister of worship dance. Upon successful completion, you’ll receive a Dance Ministry Leader's Certificate . As soon as you register, we will begin a folder for you and keep track of your progress. If you enroll here, fully on or before August 10th, here, using this page, you may save $100. Paying on or before August 10th (midnight Eastern Standard Time), your tuition will only be $500 (rather than the normal tuition or payment plan route of $600). Then on or just before January 10th, we’ll send you the course outline, and important information to help you get started.